The World Rabies Day 2018 theme is Rabies: Share the message. Save a life. World Rabies Day brings together partners to enhance rabies prevention, control efforts, and awareness to prevent rabies. Several major health organizations, including World Health Organization (WHO), World Organization for Animal Health (OIE), and the Food and Agriculture Organization of the United Nations (FAO), have pledged to eliminate human deaths from dog-transmitted rabies by 2030. These health organizations say you too can take steps to help prevent and control rabies by vaccinating your pets and learning how to stay safe from the animals that commonly spread rabies in the USA; raccoons, bats, skunks, and foxes. Rabies is a dangerous virus that is spread through the saliva of animals sick with rabies. Anyone can get rabies if they handle or get bitten by an animal that has the disease. While rabies is a 100% preventable disease, thousands of people die from the disease around the world, says the WHO. Every year in the USA, about 40,000 people receive a rabies prevention treatment called post-exposure prophylaxis (PEP) because they had contact with a potentially rabid animal. Most people in the USA get PEP due to close contact with domestic animals such as cats or dogs, says the US Centers for Disease Control and Prevention (CDC). 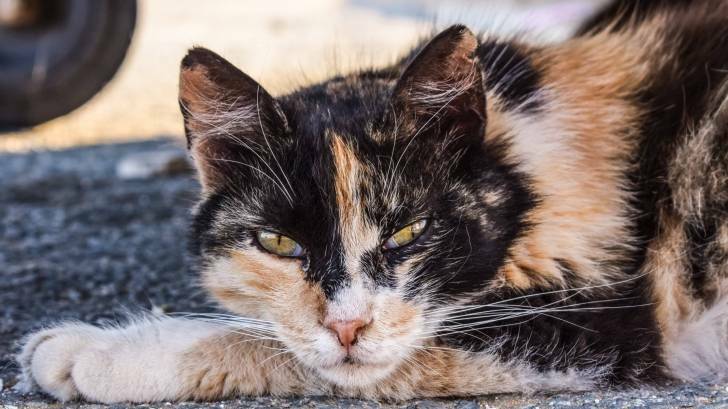 In 2014, over 4 times more rabid cats were reported than rabid dogs, said the CDC. Additionally, a new rabies test could mean people exposed to potentially rabid animals could forego the weeks-long regimen of shots to prevent the deadly disease. The new test, designed for use in animals, can more easily and precisely diagnose rabies infection, according to a new study. The LN34 test is simpler and easier to use than current tests, says the CDC. Moreover, LN34 could decrease the number of inconclusive and false positive tests, thus eliminating unnecessary vaccine use. The full version of the WHO position on rabies vaccines and immunoglobulins is published in the Weekly Epidemiological Record April 2018. To stay updated on World Rabies Day 2018 activities and resources, sign up for the newsletter. Rabies: Share the message. Save a life.